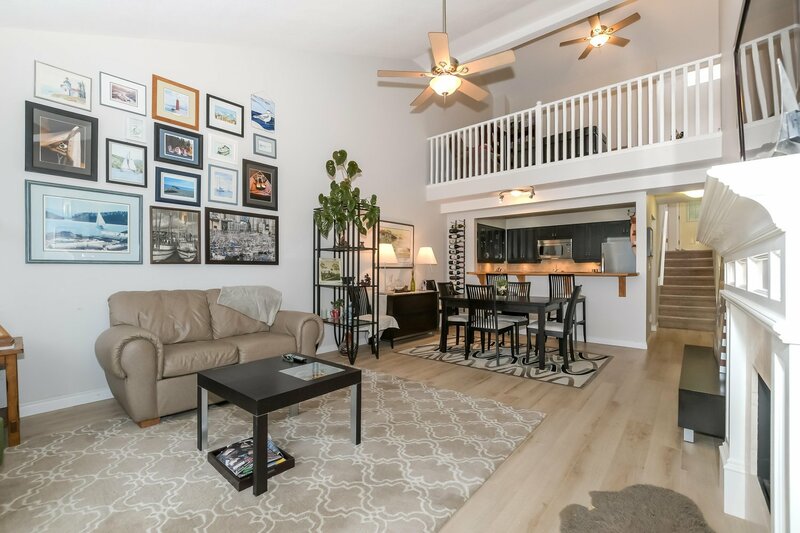 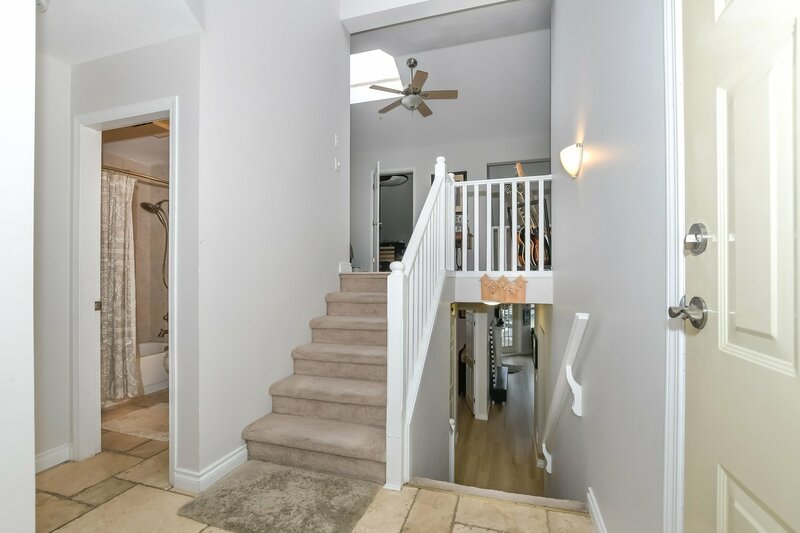 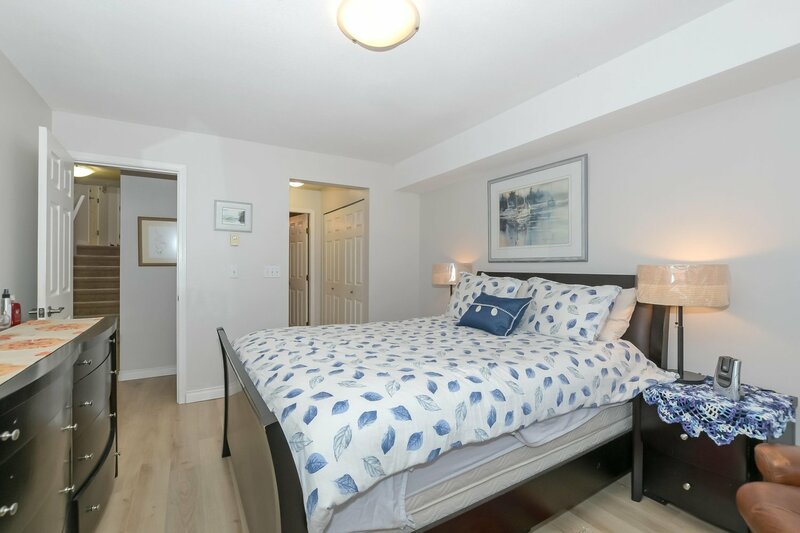 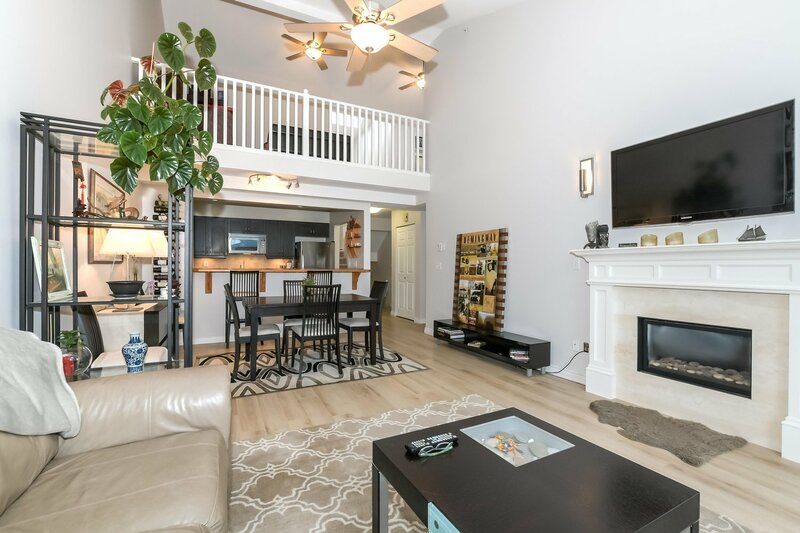 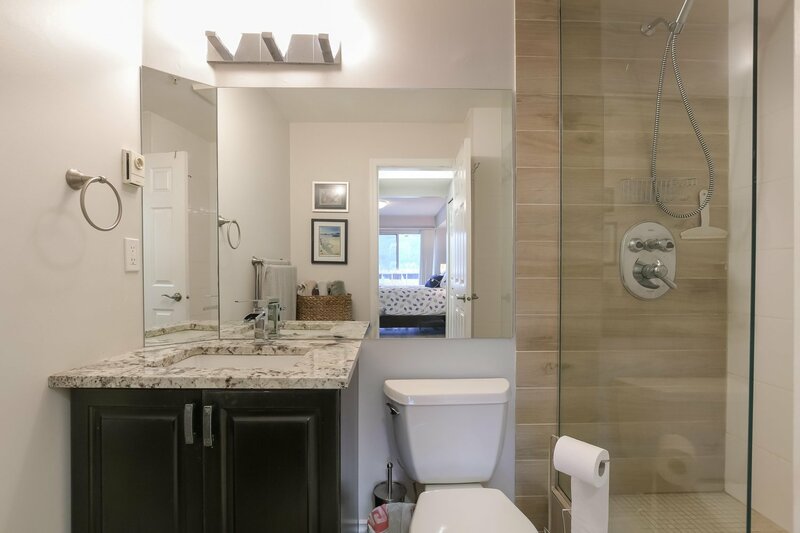 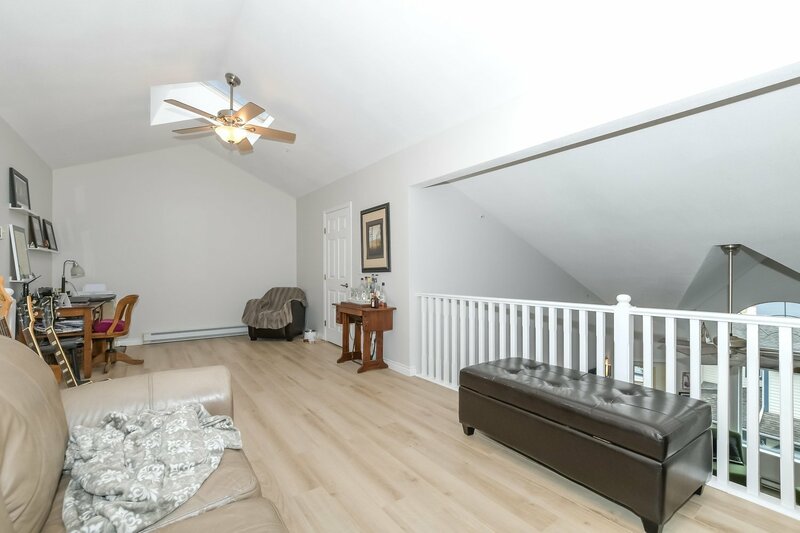 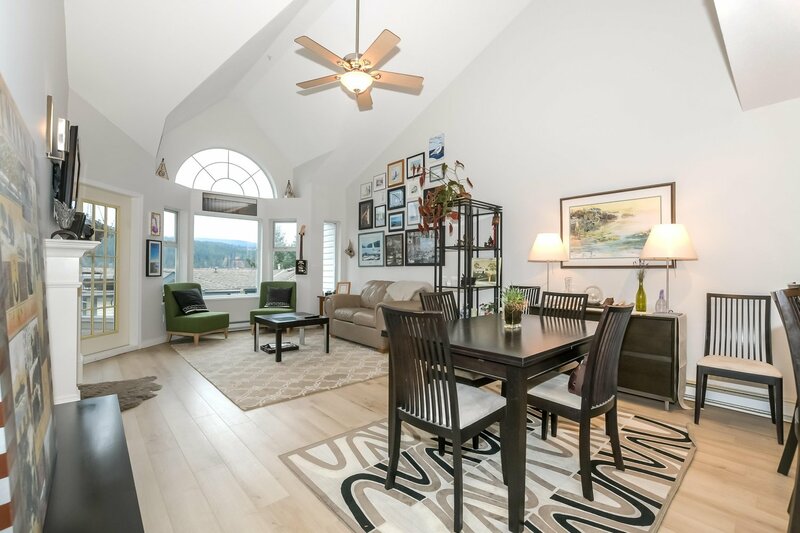 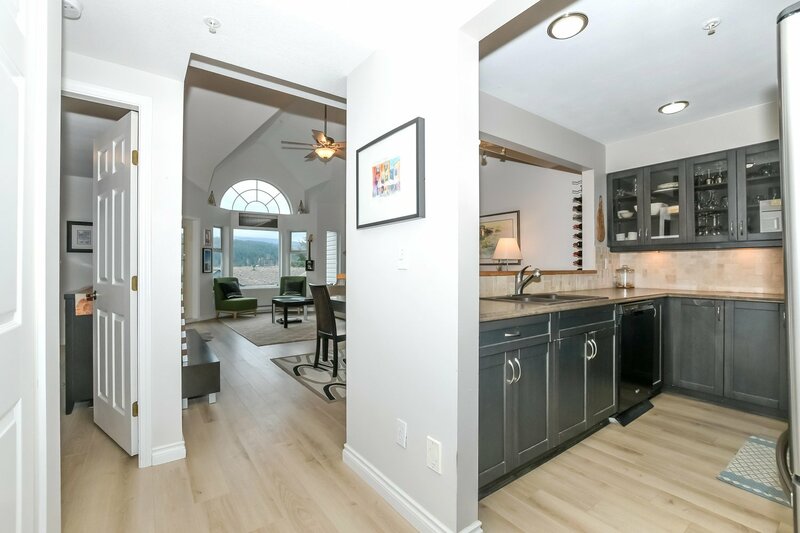 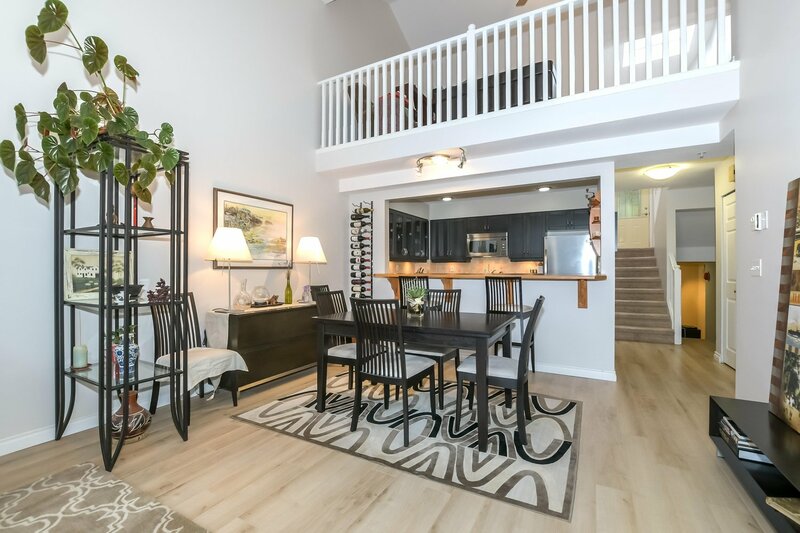 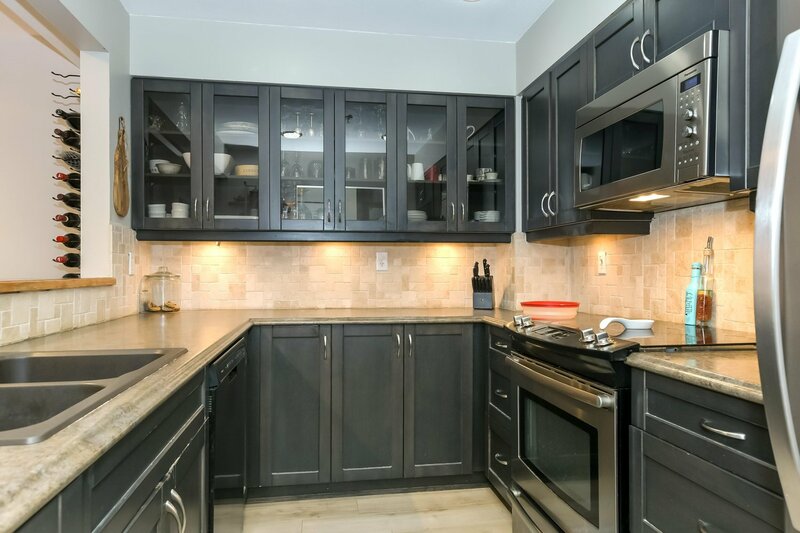 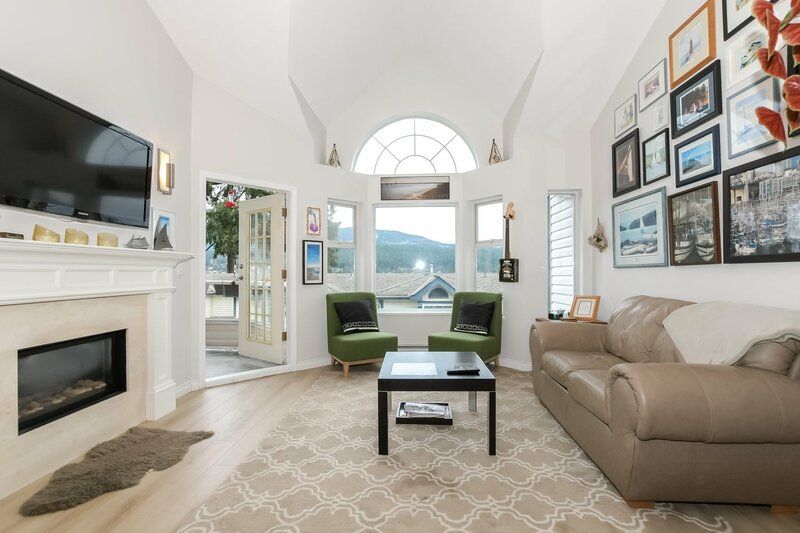 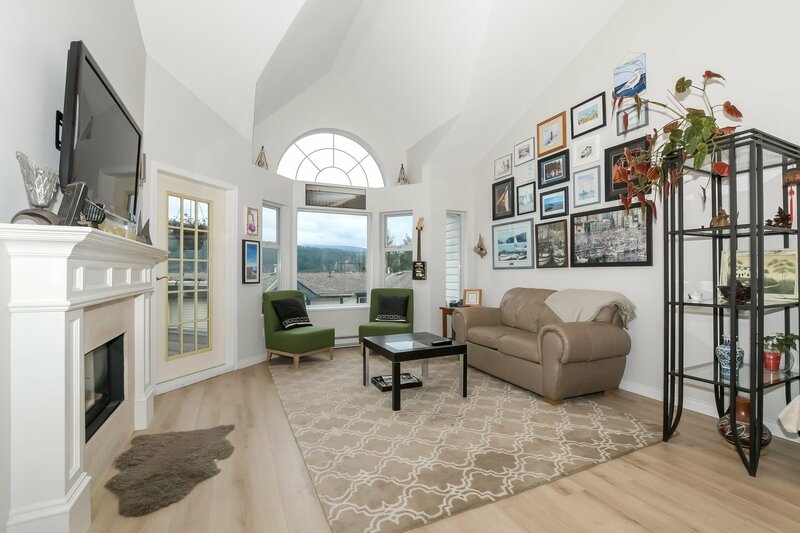 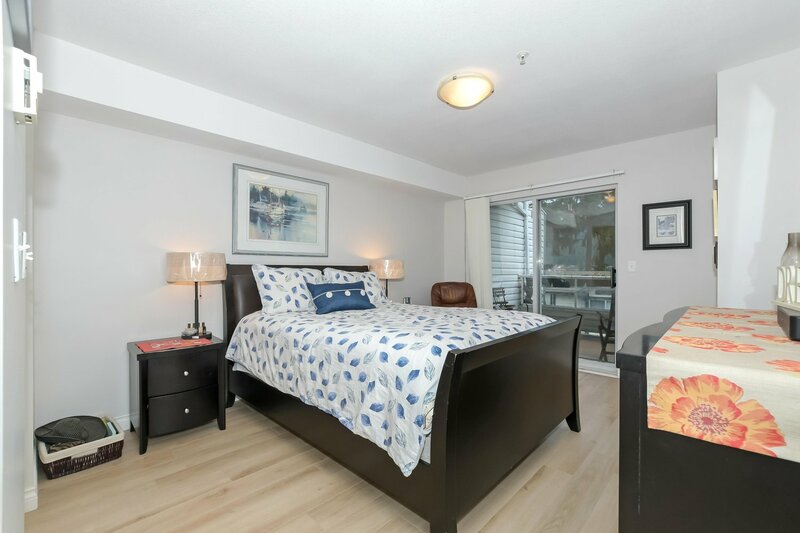 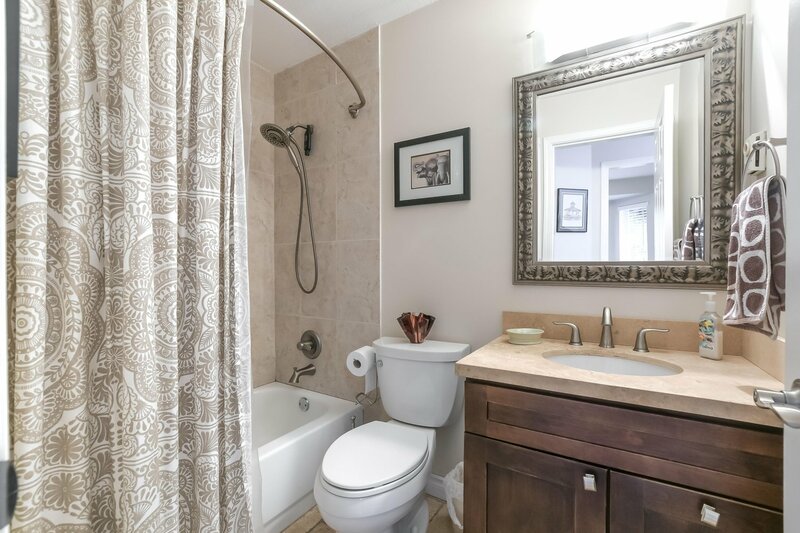 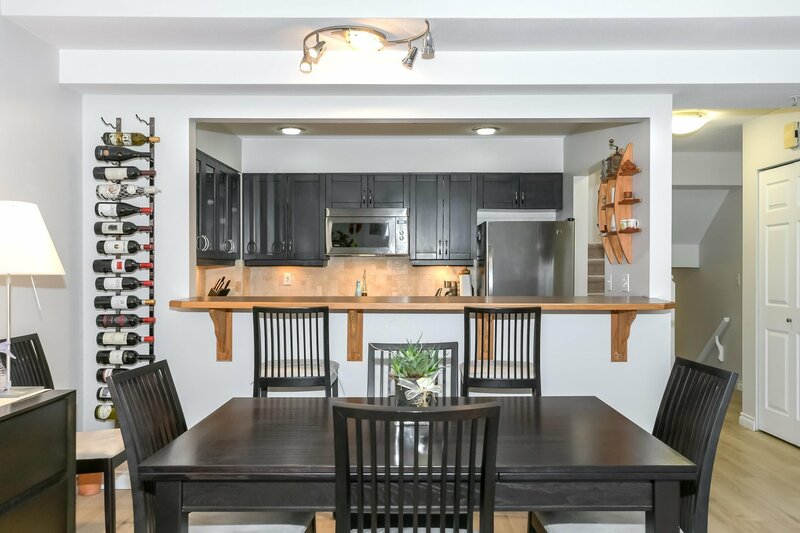 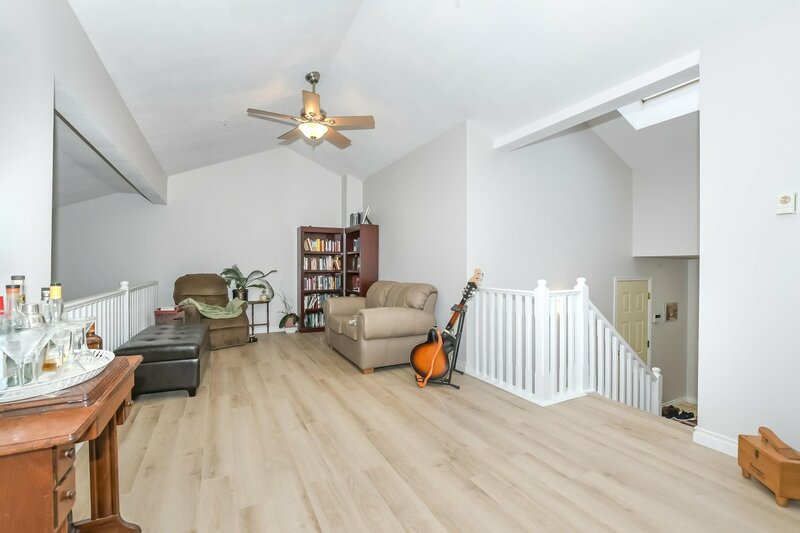 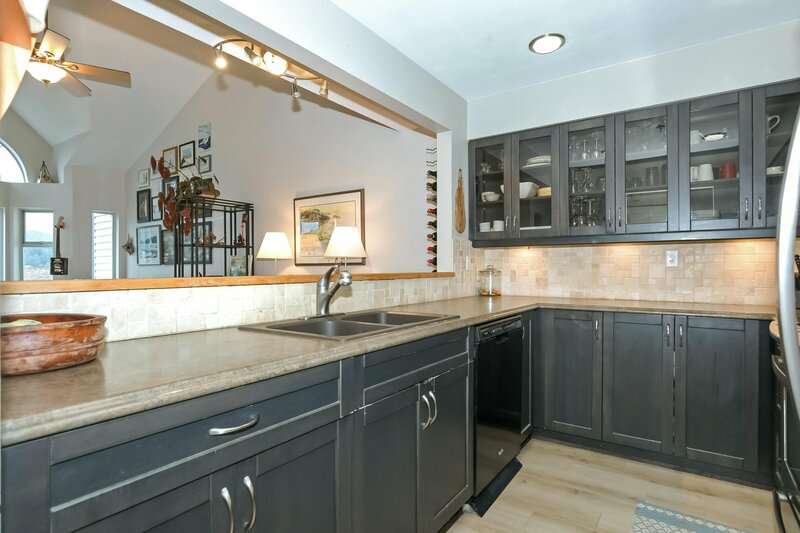 Bright, Beautiful renovated 2 bedroom 'Executive' Contemporary Town home with two (2) full bathrooms in the "Seaside Ridge" Town home community. 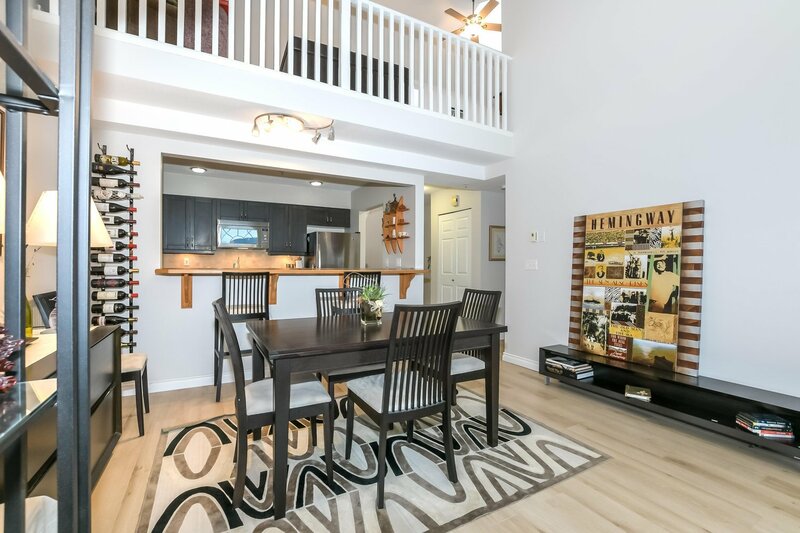 Newer kitchen, with stainless steel appliances, lots of cabinets, a double sink, newer hardwood flooring t/o, newer entry ceramic flooring, bathrooms plus newer ceiling fans. 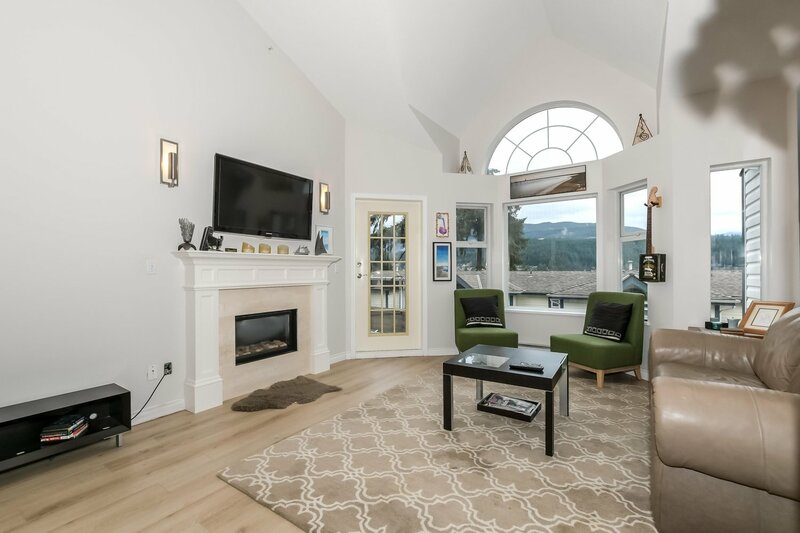 New Mantle with the cozy gas fireplace (2016). 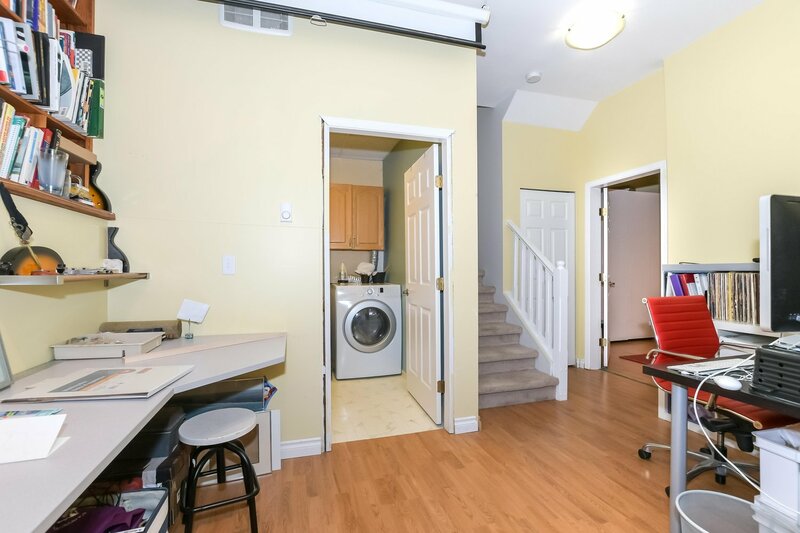 Attached garage with entry door to the home plus visitor parking in the complex. 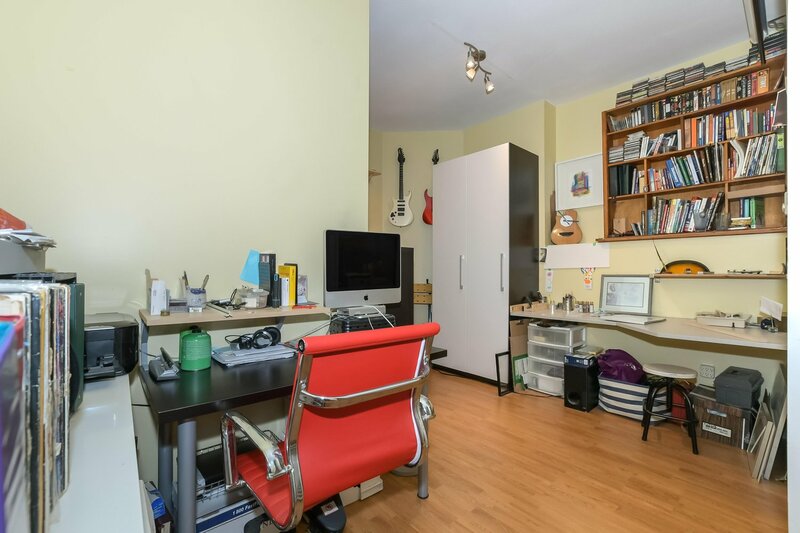 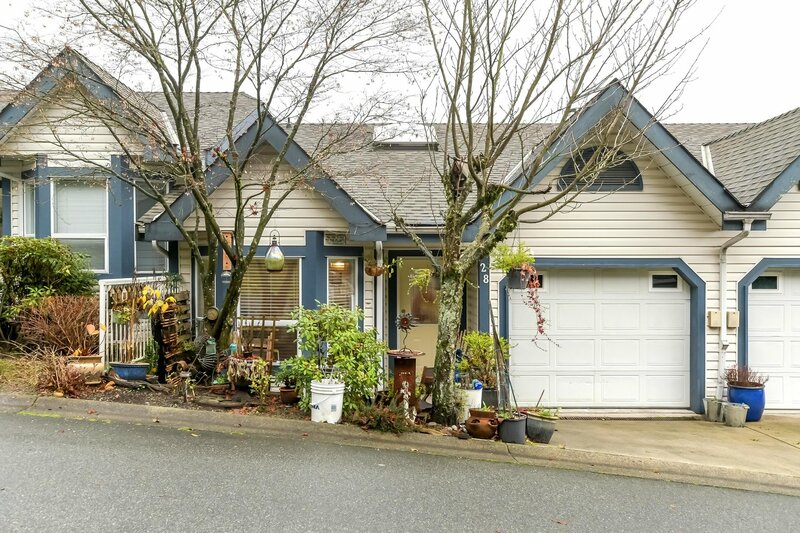 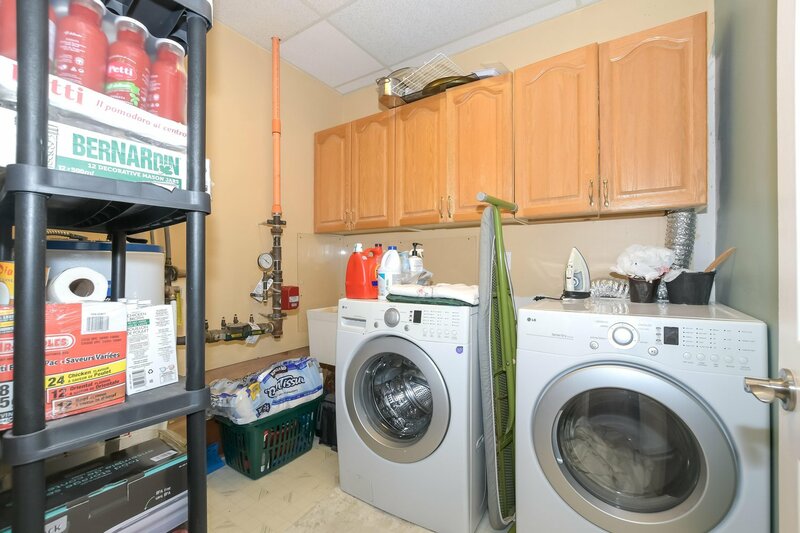 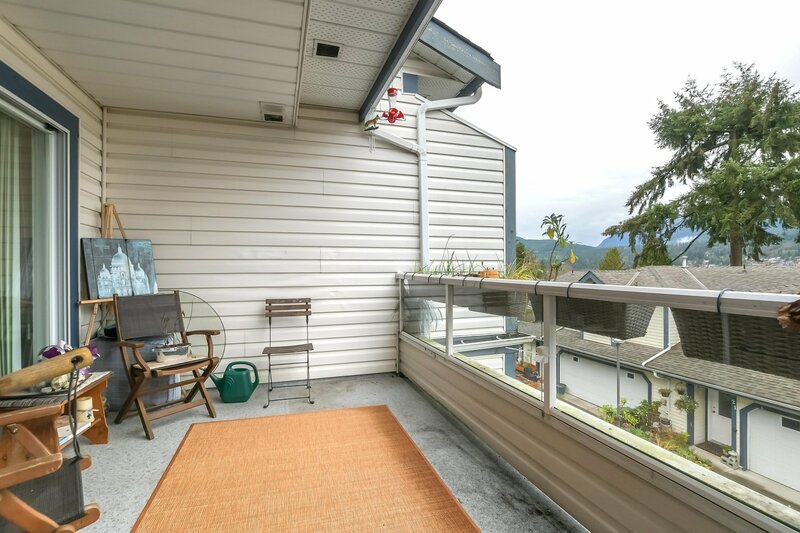 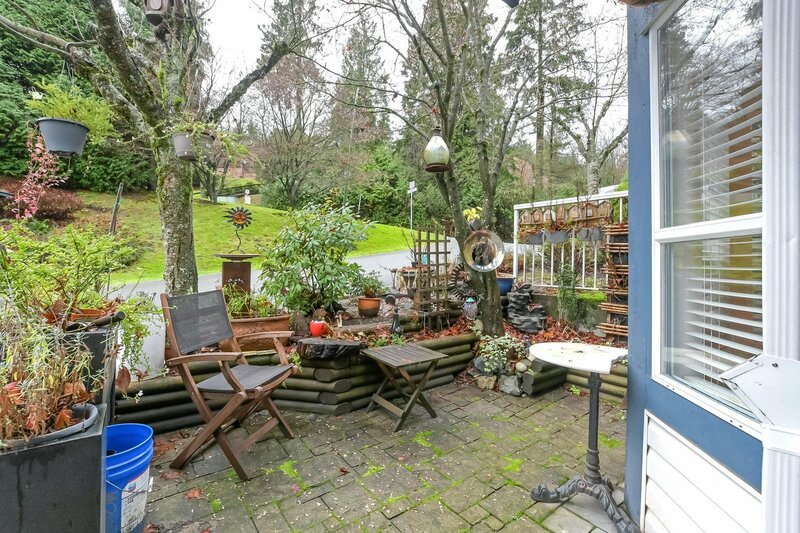 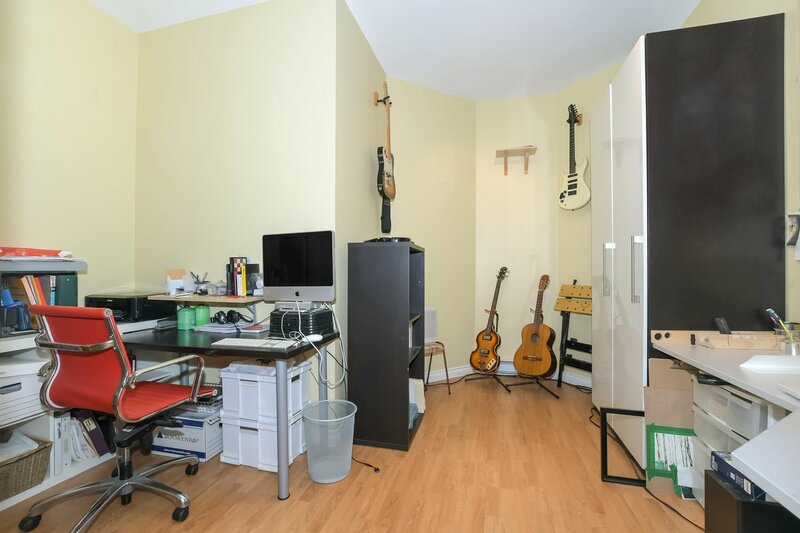 Conveniently located minutes to SFU, Barnet Beach and Rocky Point. 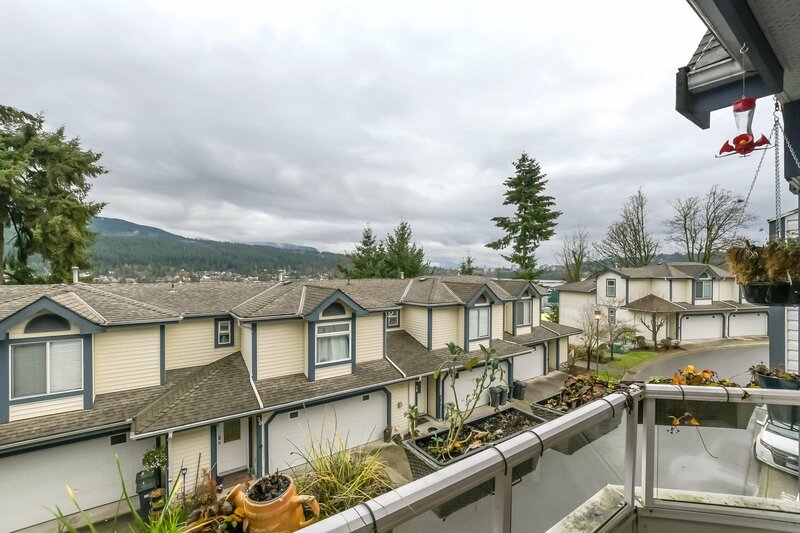 Easy access to Barnet HWY or to take the Evergreen Line, WestCoast Express or the bus stop is a block away. 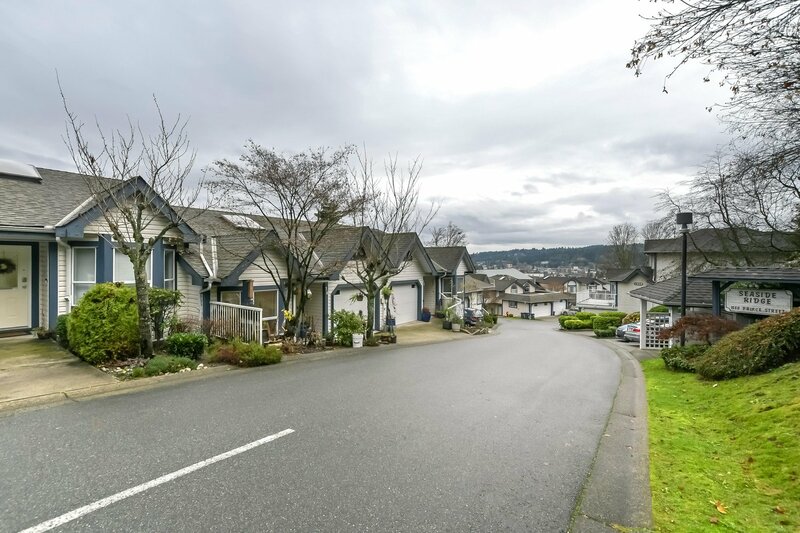 Seaview Elementary & Glenayre Elementary (French). 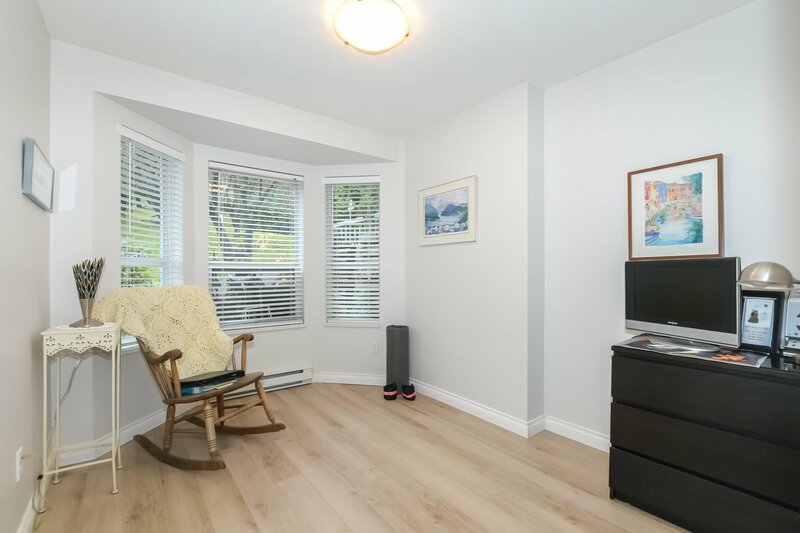 BC Assessment is $868,000, excellent value. 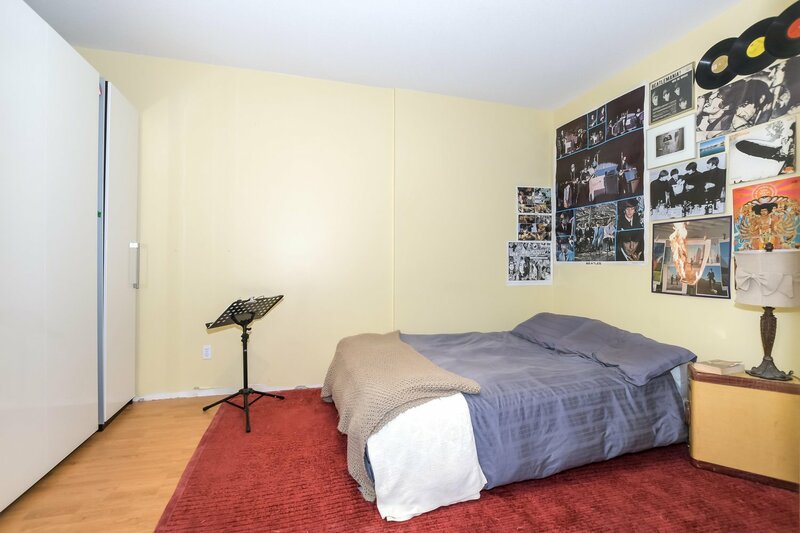 "Showings by appointment only".